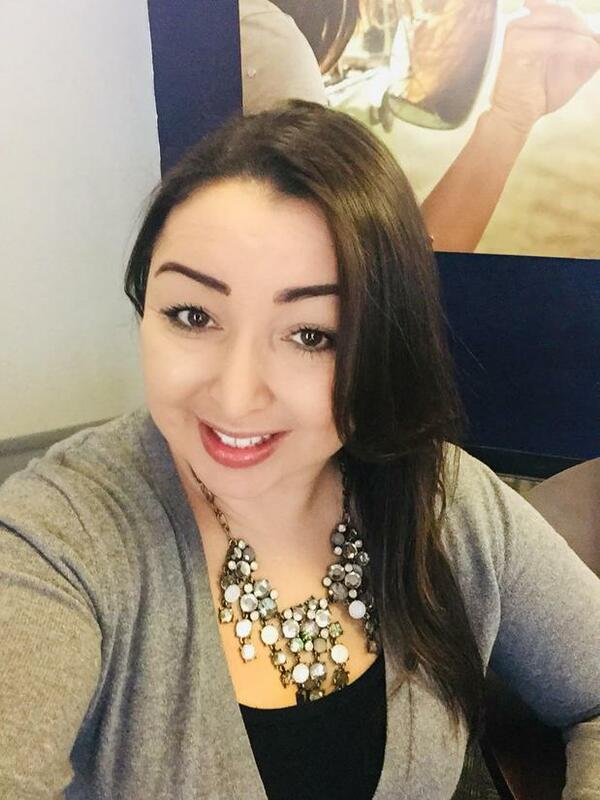 We enjoy using our 10 years of experience as insurance agents because it allows us the opportunity to educate, suggest and provide protection for our community. Fortunately our Spanish ability comes in handy for our large population of Latin residents in Woodland. Please come visit us and invite your friends and family, as we would love the opportunity to educate you and make understanding insurance easy and seeing the importance of insuring your assets. 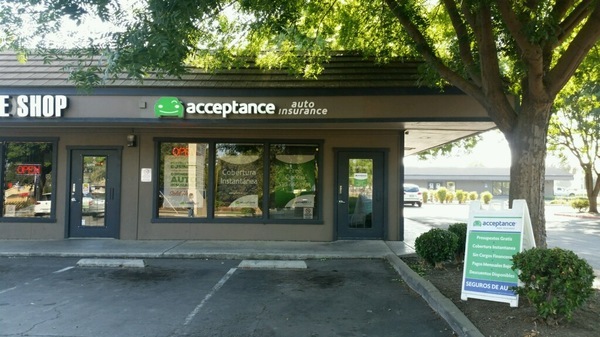 At Acceptance Insurance, located at 825 East Street in Woodland, CA, we’re more than just auto insurance! Our multiple products help ensure you’re covered in all aspects of your life. In addition to auto, we can help you with your Motorcycle, Home, and Renters insurances, just to name a few. We partner with top rated carriers so you can compare and save before you buy. Combine your policies and you can save even more! You can find our expert agents in 350 neighborhood locations across the country offering fast, free quotes and the lowest possible rates. We handle claims quickly and we are dedicated to providing you with the very best service. Acceptance Insurance provides you with protection, options and peace of mind.